I'm not sure if your recall but I mentioned something about Savoy Watches in this ootd post? Well, if this rose gold beauty piqued your fancy, here's more about this new "affordable luxury" watch brand and their first store in Manila. 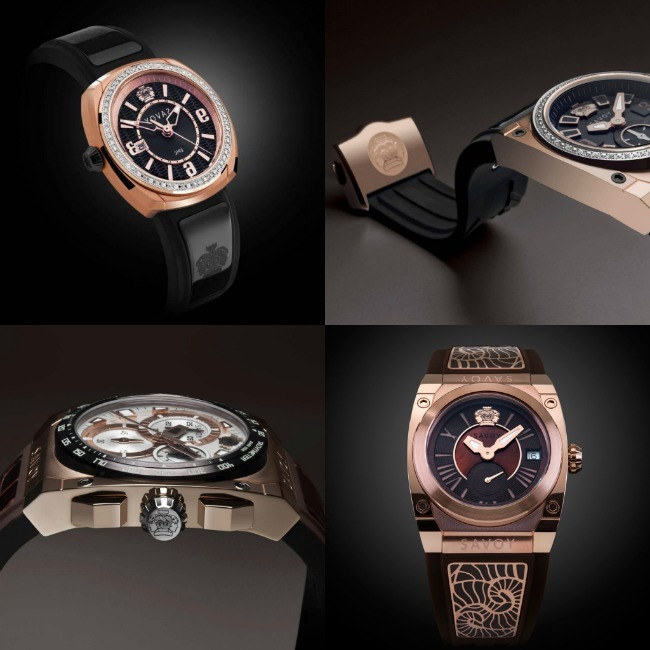 Savoy is owned by Pascal Savoy: the man who transformed Hublot into a household name in America. His combined experience and success in the watch industry pushed him to establish his own branding and product development company in 2004. 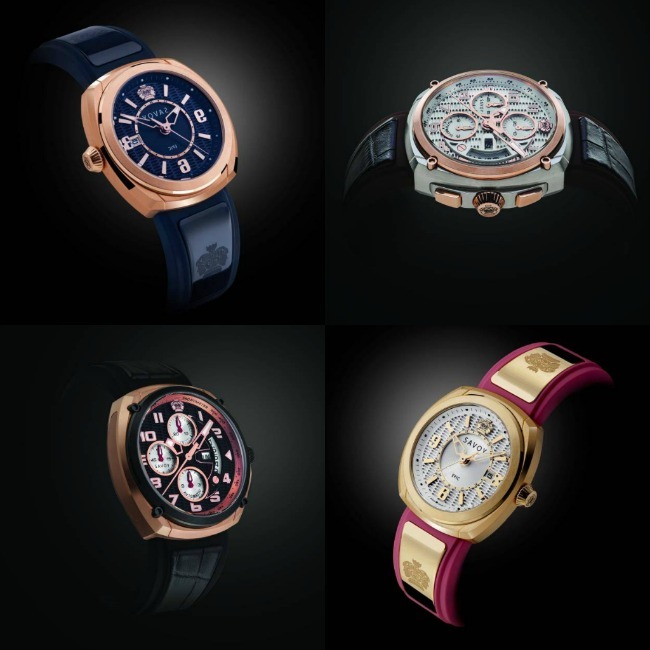 And now we have Savoy - affordable, luxury watches. 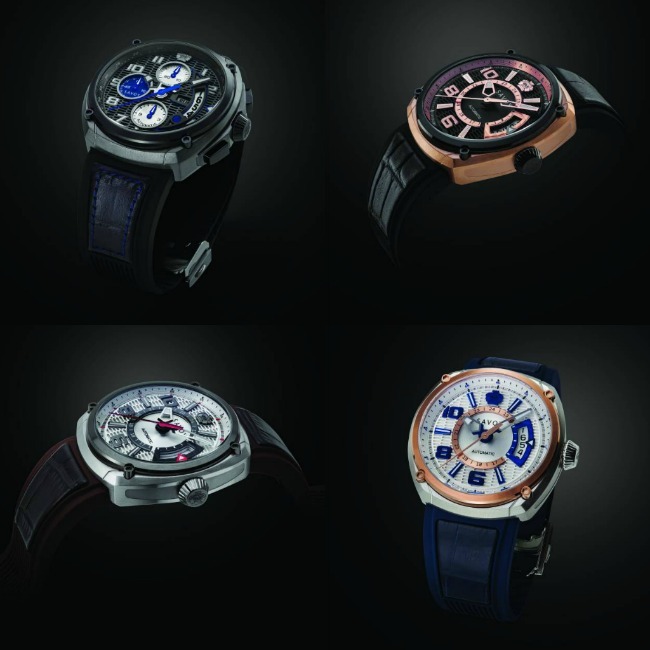 Aside from its exceptional built and timeless designs, Savoy Watches have a unique feature called "The Insert Concept". 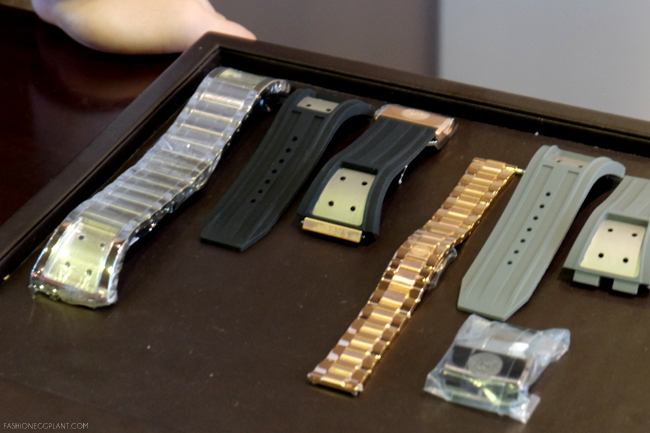 It's a patented watch strap system that allows you to customize your watch not just with different straps but also with oversized metal inserts that are the size of a long single link and available in different materials, finishes and colors. This aspect allows the wearer versatility and the ability to express his/her personality. 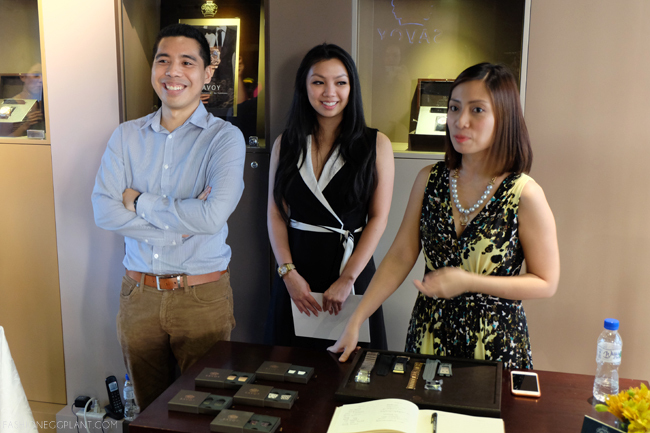 Price ranges from P50,000-P100,000 making them neither cheap nor expensive. A good watch to wear on a daily basis. All Savoy watches feature a curved sapphire crystal with 5 layers of anti-reflective coating, an exhibition back, and up to 10 ATM/330ft water resistance.